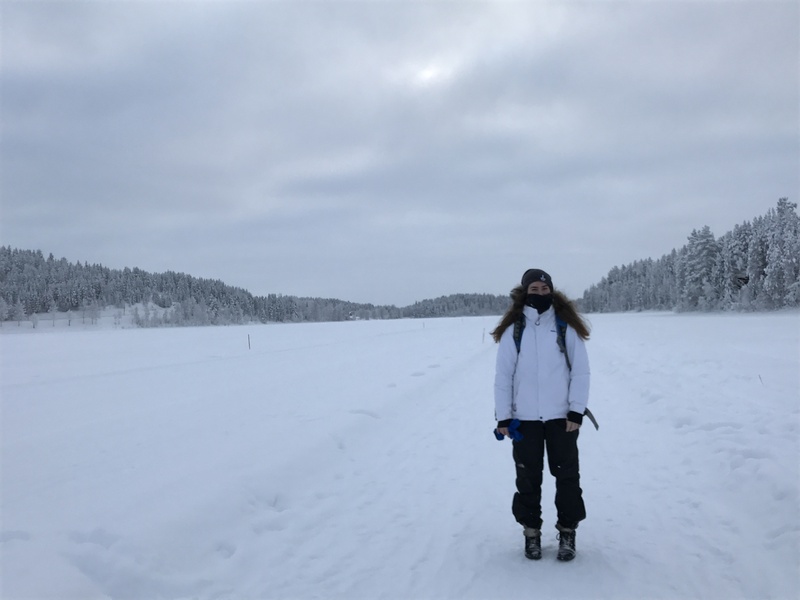 Grace Williams attended Aalto University for a short program during Adelaide’s Summer School period in 2018. 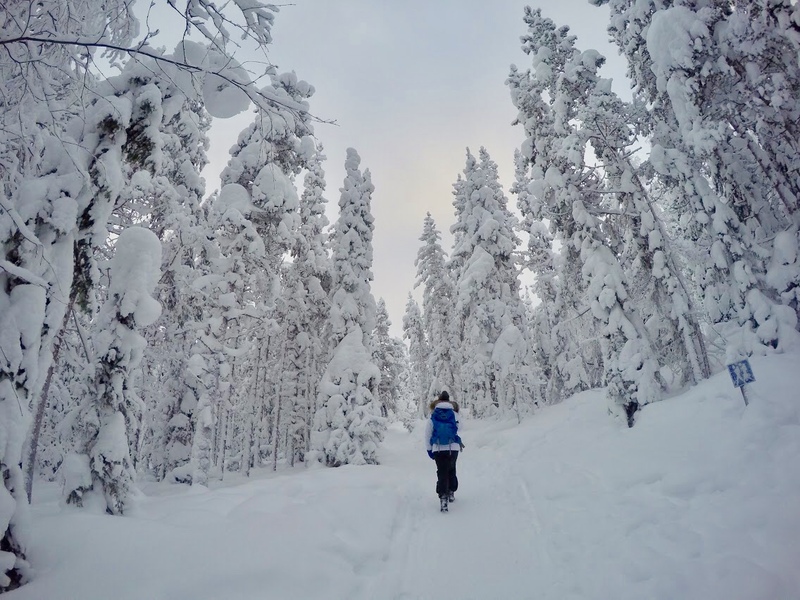 This blog post was submitted as part of the Aalto Ambassadors Grant, awarded by the Faculty of the Professions. The question “Why Finland?” asked by friends and family was also echoed by students I met in Finland. Not only did I choose to go to one of the furthest countries away from Australia, I came at their coldest time of year. While friends and family experienced 40 degree heat back in Adelaide, I was experiencing a high of 0 degrees, average -10 degrees and frequent -20 degree days. I love to travel and collect experiences so I was excited by the opportunity to visit a new country and gain credit towards my degree. Mikkeli, where I spent my program, is located in the middle of Finland and has a population of around 54,000 people. Despite being a small town, it is home to many university campuses, with the Business school campus of Aalto University in the centre of town. The program at Mikkeli was very different to what I was used to back at home. Courses are organised in three week modules, with classes scheduled for three hours a day, five days a week, typically with an exam at the end of the three weeks. This format is designed to foster interaction and active participation from the students. You were either scheduled the morning (9am-12pm) or afternoon (1-4pm) class, with a break for lunch from 12-1pm. For my course, I was scheduled 9-12am, not usual for me back home. I soon got into a routine: waking up early to go to class, having lunch at the cafeteria, hanging out with friends, heading back to my apartment to have a nap before evening activities, all while finding time to squeeze in study required for the next class. Many students would take lunch in the university cafeteria, receiving a student discount and choice between three mains with a drink, salad and bread. The mains could be traditional Finnish meals of meatballs or fish as well as international favourites such as fish fingers or pasta. Due to the short nature of the course, our assignments were required to be completed at a much faster pace than to back home. We had short quizzes every morning based on case studies we had read the night before and were only given a few days to complete assignments. For group assignments, we had to be efficient with our time as sometimes we could only meet up once one or two days before we were due to present. As the course had an international focus, there were many international students. Most of these students came from France, Italy, Bulgaria, Ireland, the USA, Australia, China, Vietnam, Taiwan and Hong Kong. The school consisted mostly of Finnish students who had come from all over Finland to live and study in Mikkeli. As an English speaker staying in Finland, I was lucky to not have to deal with much of a language barrier. learning and using basic Finnish phrases. 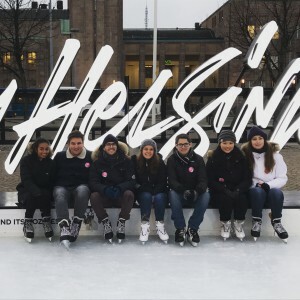 During my stay, my friends and I travelled to Helsinki for the weekend. We enjoyed exploring the historical city and ice skating near the main train station. As we only had the weekend, we had to cram activities and a 3 hour bus ride to get back ready for 9am classes the next morning. At the end of my stay I took a trip to Lapland, travelling all the way to the edge of the arctic circle, visiting Santa’s village, husky sledding and more. I expected to go on exchange in the second semester of my second year, after months of planning and preparing. What I did not expect was making a snap decision to apply for a short program so soon. I can safely say that this was not only one of the quickest but also the best decisions I have made. 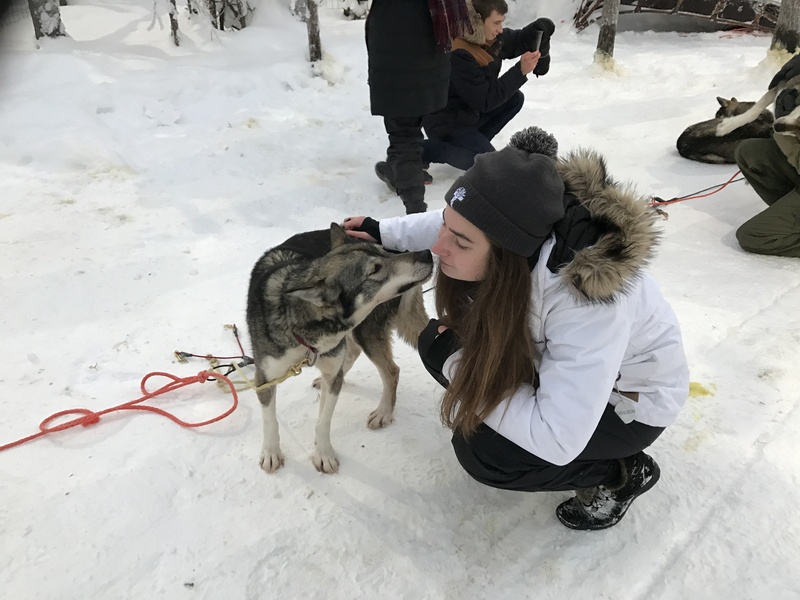 This entry was posted in Europe, Faculty of Professions, Finland, Short Programs, Student Blogs and tagged Aalto, Faculty of Professions, Finland, recommendations, say yes, summer school, travel, weekend trips, winter school. Bookmark the permalink.